Make sure to review essential skills when your child is on spring break. Help your kindergartener with essential vocabulary and rhyming skills with this "ip" word family worksheet. 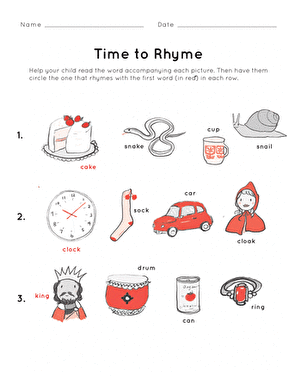 Brush up on words that rhyme with "op" with this word family worksheet. 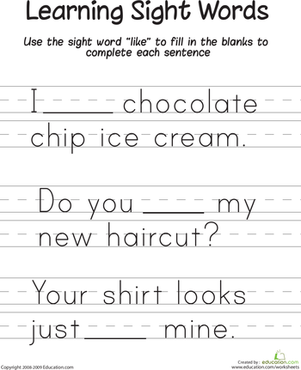 1st grade vocabulary and fine motor skills become easier with fun writing worksheets! 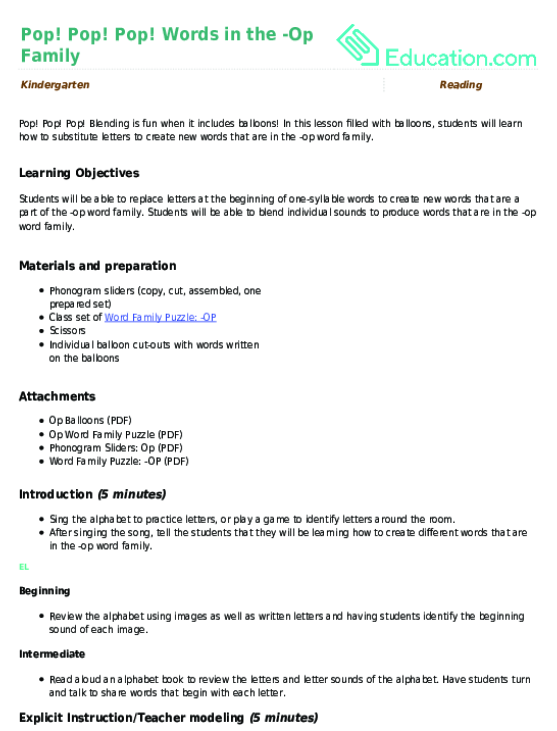 Make learning word families easy for your child with this cut and paste -am word worksheet. 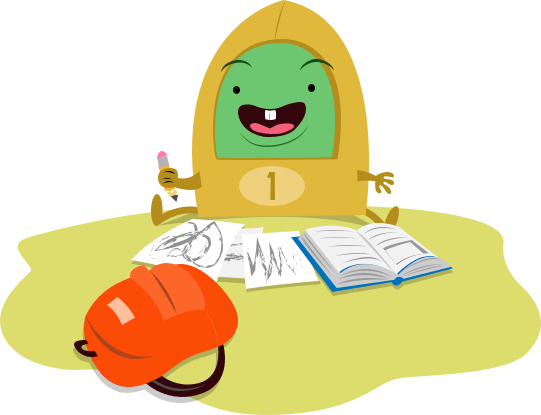 Practice rhyming with your 1st grader for extra vocabulary practice. Give your kindergartener some rhyming and vocabulary practice with this word family worksheet. 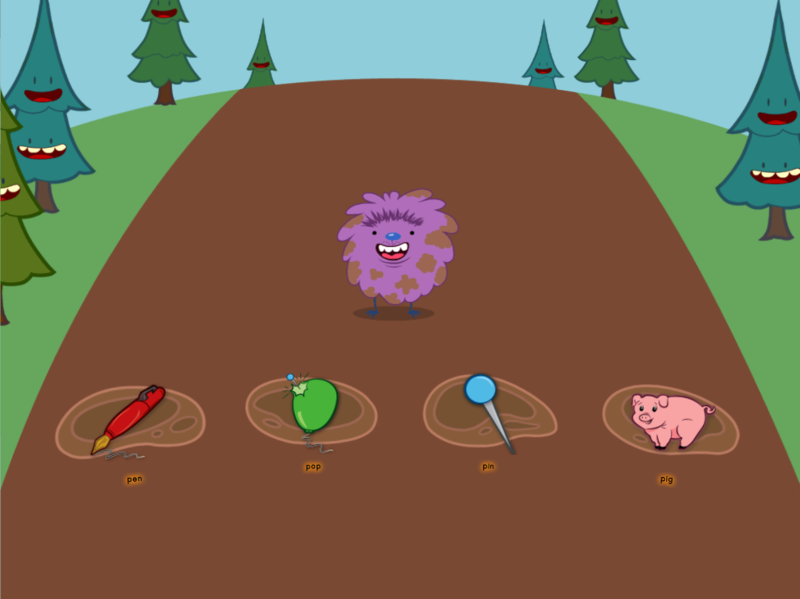 Learn your short vowel word families with this fun game. Hop on the word as you hear it! Encourage your child to count physical objects to help boost their one-to-one correspondence skills. Reinforce the concept of one-to-one correspondence by offering kindergarten students the chance to count physical objects. It is also helpful to review number-writing and reversals at this point in the school year. This number tracing worksheet helps kids improve their form and hand control, and makes things interesting by using colored pencils instead of #2's. 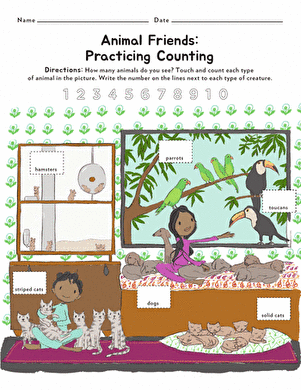 With this worksheet, your child will learn to count and write numbers with the help of her furry friends. How many striped cats can you find? 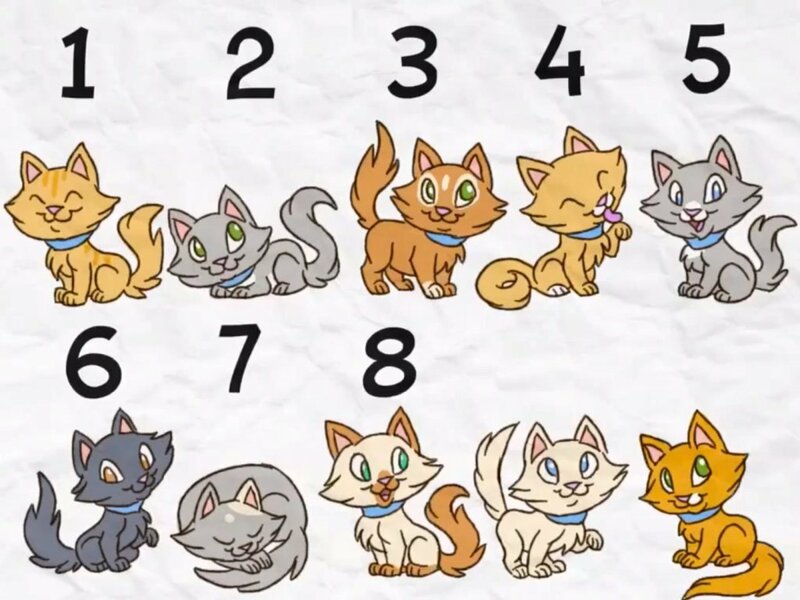 Your child will count and write numbers with the help of some furry friends in this worksheet. 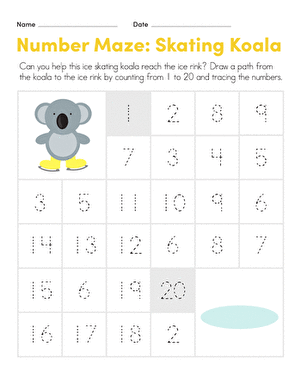 Kids give a skating koala a hand, drawing a path from the koala to the ice by counting and tracing numbers from 1 to 20 on this kindergarten math worksheet. 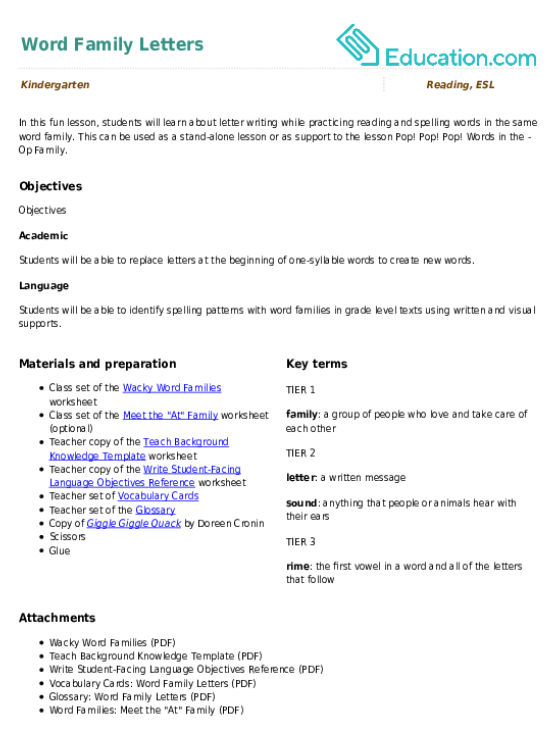 Over spring break, try picking up some books or reading exercises that feature examples of blends. 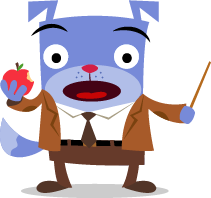 Before starting a new Reader's Workshop unit, teach a mini review lesson around blending. Practice sounding out and identifying blends at the beginning of words with your first grader with help from this worksheet. Students can explore other people's opinions and express their own opinions through this delectable worksheet about broccoli. In this worksheet, your child will choose activities she likes and use the word "because" to back up her choices with written reasons. Looking for a phonics worksheet to help your child with sight words. This printable will him practice with the word "like". Help your child move from dotted lines to lined paper with this handwriting worksheet. Kids will work on making their lower case letters smaller and neater. Use storytime to tell a tale with your kid, and let her practice important skills. She can use blank handwriting paper to record her ideas and practice writing.